Mysuru: The JD(S) broke the Congress stronghold in Periyapatna Assembly segment of the district with party candidate K. Mahadev defeating four-time MLA K. Venkatesh of the Congress. 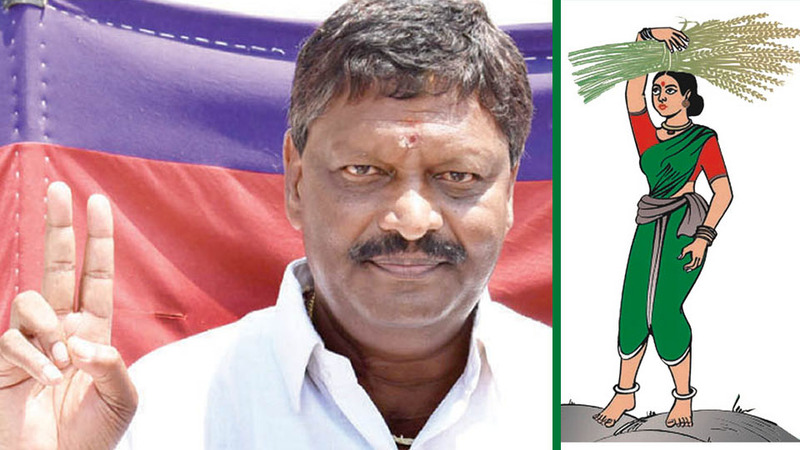 Venkatesh, who first became a JD(S) Legislator by defeating Kalamarigowda of the Congress in the 1994 Assembly polls, later joined the Congress and recorded a hat-trick of wins by getting elected in 2004, 2008 and 2013. But K. Mahadev of the JD(S), who lost twice to Venkatesh in 2008 and 2013, had his revenge this time by defeating Venkatesh by over 7,000 votes. In both the elections which he had lost in 2008 and 2013, Mahadev lost by slender margins. While K. Mahadev secured 77,317 votes, his rival K. Venkatesh of the Congress managed to get 69,893 votes. BJP candidate S. Manjunath came a poor third with 3,974 votes, while all other contestants, most of them independents failed to touch the four figure mark.